Readers are highly receptive to magazine ads. They are seen as an important source of information and inspiration, not as an interruption. 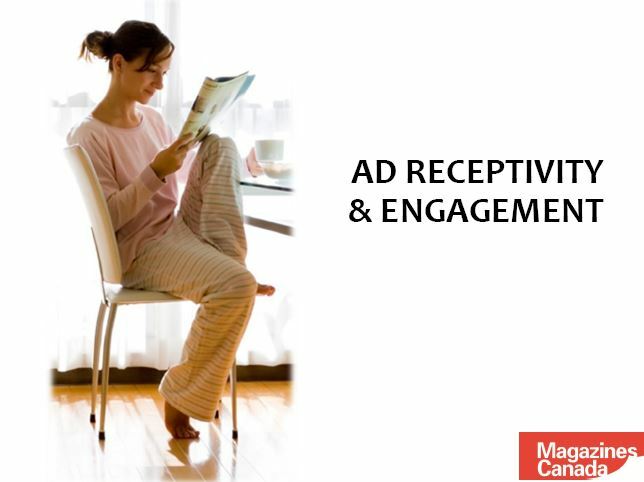 Discover how ads are positively received by readers.